Captain D'Lassio of Half-Blood Army. This is my characters combat armour. HD Wallpaper and background images in the Heroes of Olympus RP Club club tagged: captain half blood army ghost recon d'lassio. This Heroes of Olympus RP Club photo might contain marine-dichtung, dichtung, marine-siegel, siegel, and marine dichtung. Awsome... GRFS for the WIN! 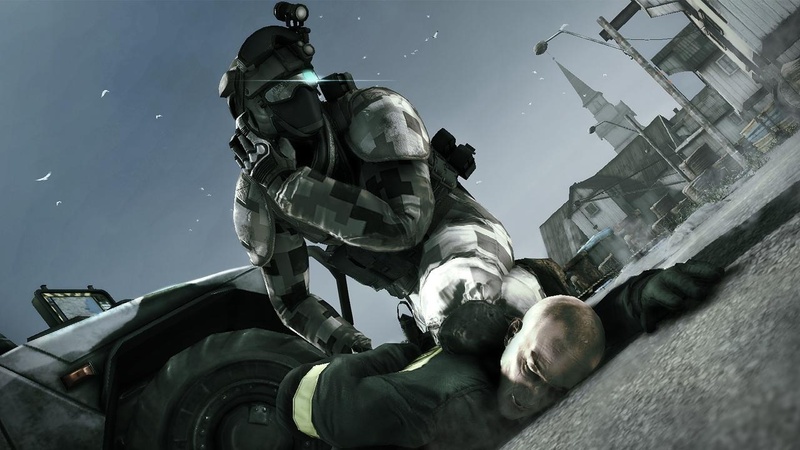 I searched up Ghost Recon Female Soldier and it came up with this. Does it look feminine?